Owning, raising, or showing horses is an incredible opportunity. These creatures can become great companions, sources of income, and providers of joy and adventures. However, it is very important to protect horses, their owners, trainers and riders with one or more equine policies. While many different plans are available, each type will endeavor to provide secure financial protection in case of injury or damage to the horse, property and humans coming in contact with them. Unfortunately, even the most experienced, tame, and well-trained horses are susceptible to injury. These can occur during travel, time in a corral with other horses, or in show rings. Horses are also subject to illness and medical complications. Due to the high cost of treating horses, it is imperative that horse owners purchase medical insurance to defray the costs of medical expenses and alleviate the risk of losing their animal. Keep your trainer in mind should he or she become injured. When you bring your horse to a trainer, consider that you can be liable for injuries they may incur when working with your horse. Let’s say that you forget to tell your trainer about a dangerous habit, and the trainer is injured because of this. This is but one example. Many horse owners are under the impression that their farm or personal liability insurance will protect them against such incidents, those policies may be limited and not do so. It is critical for horse owners to know for certain their horse liability insurance protects them when a horse is in training, at shows, on the trail, at home and away from home in all the U.S. and Canada. It is important to note that most professional liability insurance does not take the place of general liability, but instead compliments the coverage. 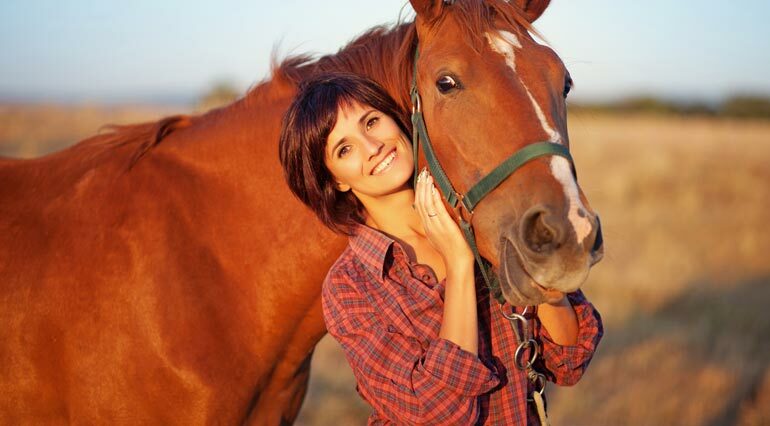 Acquiring the proper horse insurance is a critical step towards protecting the animals, owners, and anyone who comes into contact with these beautiful and powerful creatures. For even the most gentle and trained horse can become unexpectedly injured or cause injury to others. Individuals in need of equine insurance can contact Ark Agency, a provider of animal insurance, at 800-328-8894.